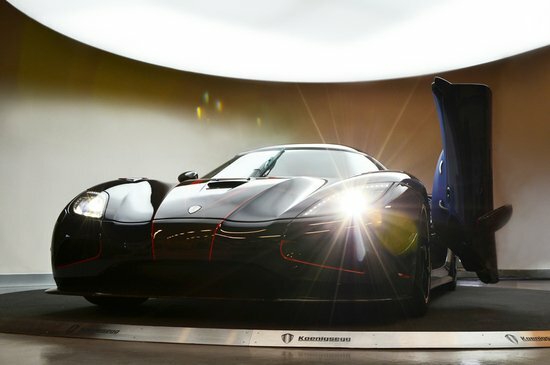 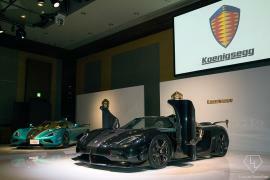 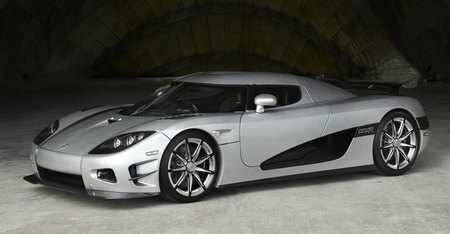 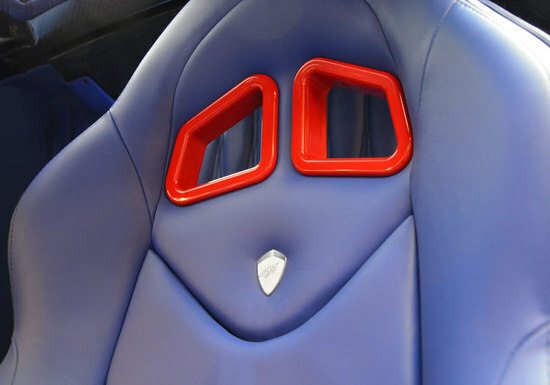 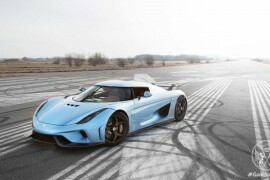 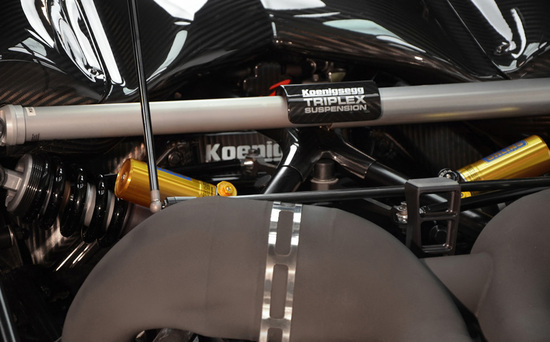 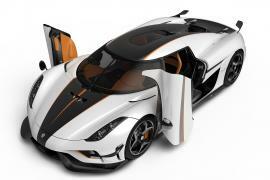 When the 2013 Koenigsegg Agera R was unveiled the press release mentioned that, “As all Koenigsegg cars are made to order, allowing a high level of variation was the only feasible way of making the configurator true to life.” Sticking to the same, the Koenigsegg factory in Sweden has rolled out a tailor made Agera R titled – BLT to be delivered to a customer in China. 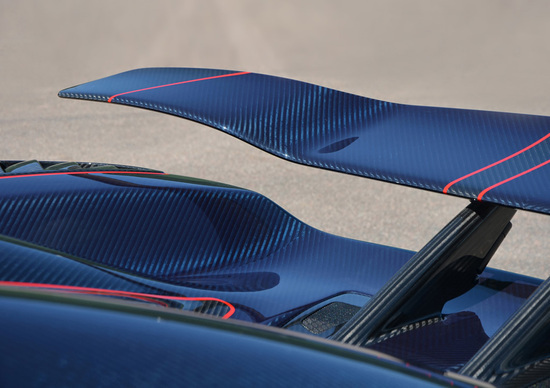 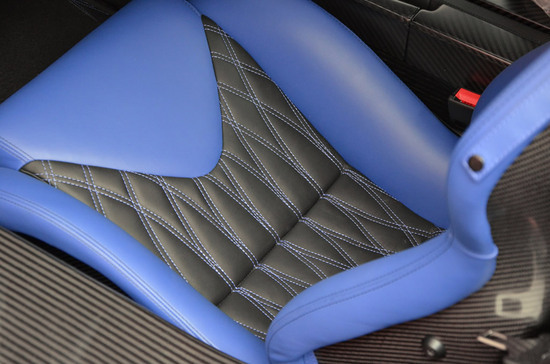 The BLT, unlike the sandwich, has the standard carbon fiber body in blue and the red highlights that run through the entire car making it look even more hard-hitting. 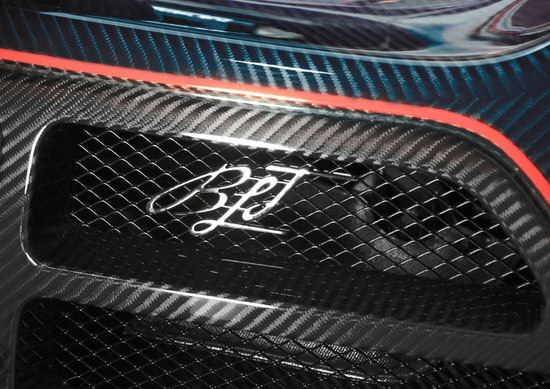 The other visible customization appears on the one-piece carbon fiber multi-spoke wheel replacing the original one that comes with only five. 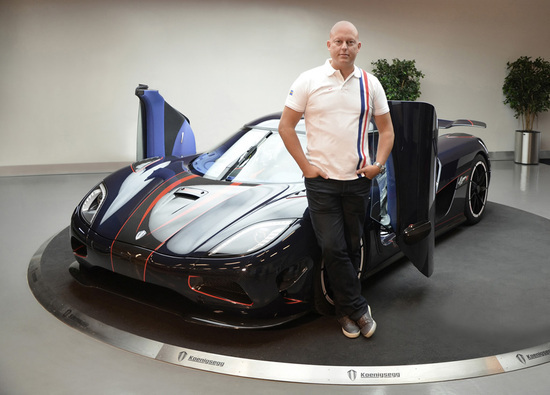 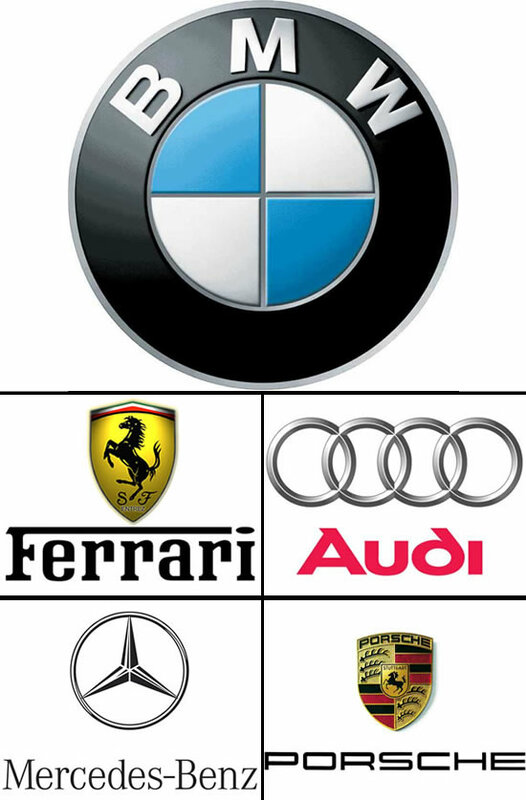 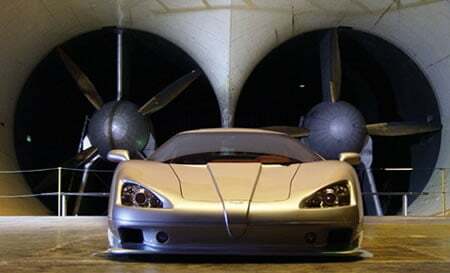 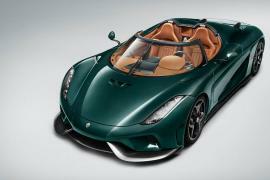 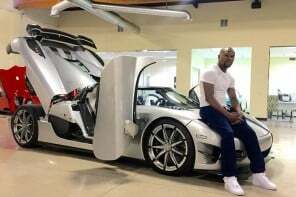 Christian von Koenigsegg quoted, “We are thrilled over the result and we hope the customer will like his car as much as we do”. 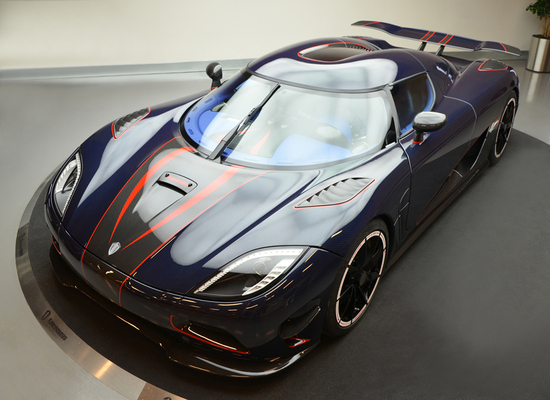 Although nothing is mentioned about the engine mods in the car, we can sure hope there are quite a few, considering the Koenigsegg website makes a mention of this bespoke Agera R BLT.